IT has been a big year for local sailor Zoe Thomson. 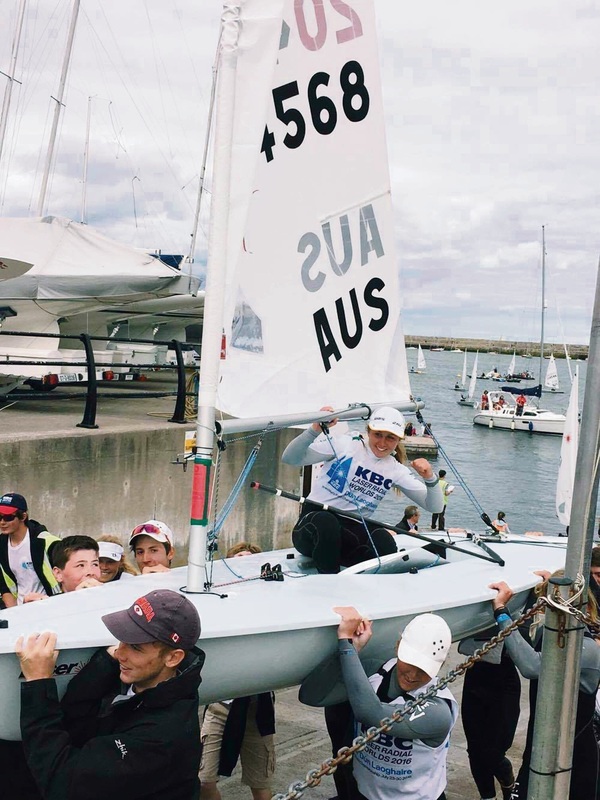 The East Fremantle resident and Fremantle Sailing Club member flew halfway around the world in July to compete in the 2016 Laser Radial Youth Worlds in Ireland, hoping to better her sixth place finish in 2015. She came home with the title. Thomson’s win did not go unnoticed, with the young sailor named a finalist in the Junior Sports Star of the Year category at next month’s WA Sports Star Awards. She said the big Australian team in Ireland made the competition a lot of fun, but she never expected to be recognised in this way. “It’s pretty cool to be nominated against some incredible junior athletes across so many different sports and an honour to be shortlisted,” she said. Other finalists in her category include Olympic swimmer Tamsin Cook, and Royal Fremantle Golf Club member and US junior amateur golf champion Min Woo Lee. The next two months continue to be busy for Thomson, who is preparing to take on the world again at the Youth Sailing World Championship in New Zealand, the World Cup series final in Melbourne and the Australian Nationals. WA Sports Star Awards winners will be announced on December 12.